Designed by J. 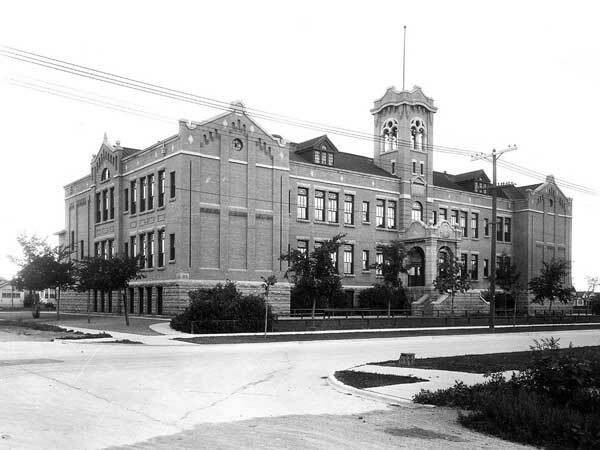 B. Mitchell and built between 1912 and 1913, Principal Sparling School is named for educator J. W. Sparling. The two-storey, 19-classroom building was occupied by eight teachers and 200 students after its official opening in August 1913. Within a decade, enrolment from the school’s ethnically mixed, middle-income neighbourhood had quadrupled. 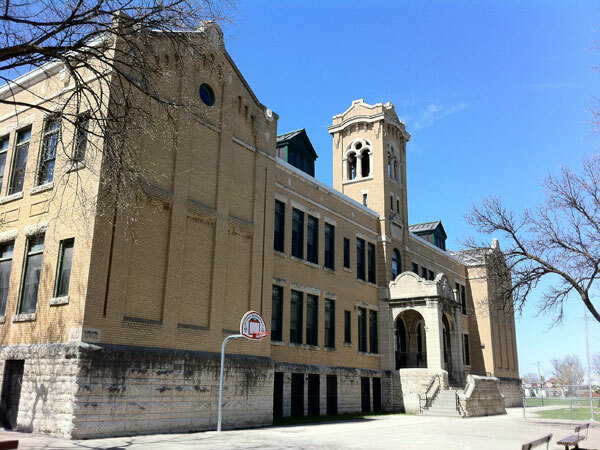 Still in operation as a school, the building is a municipally-designated historic site. “Winnipeg schools, No. 29—Principal Sparling,” Manitoba Free Press, 18 November 1922, page 5. Principal Sparling School (1150 Sherburn Street), Winnipeg Historical Buildings Committee, March 1993.